/ Modified feb 22, 2018 2:47 p.m.
Vincent J. Del Casino Jr., Vice President, Academic Initiatives and Student Success and Professor, School of Geography and Development, presents the last in a series of six lectures on artificial intelligence (AI). The final presentation in this year’s Science Lecture Series will be with Vincent J. Del Casino, Professor in the School of Geography and Development. 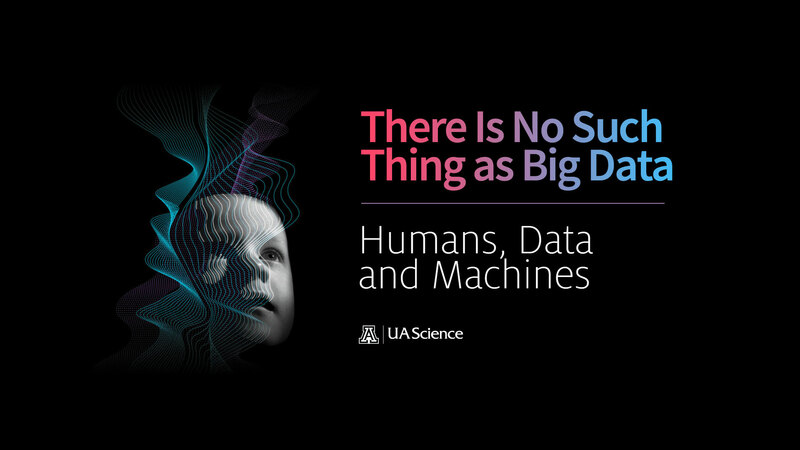 This talk challenges the notion that big data are what people believe they are – large, singular inanimate manifestations of our proxy selves – and argues that there is no “big data” really, just millions of small bits and pieces brought together through a series of algorithmic possibilities. But big data analytics and the robotic futures that they engender are clearly producing anxieties for everyday social life and institutions, such as the university, have to manage these anxieties as they rethink themselves in relation to big data analytics and their concomitant robotic futures.